Funeral ceremonies with heart and soul. 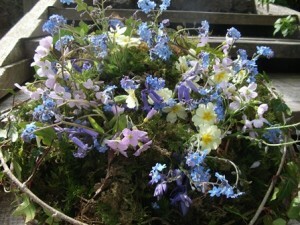 Torbay and South Devon Celebrant. 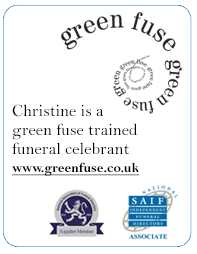 I am an independent celebrant, trained by green fuse. I will meet with you in the comfort of your own home. I will take the time listen to you in order to get a true sense of the person you have lost and make sure that he or she takes centre stage for the last time, by composing a beautiful, individual ceremony that will be both the celebration of a distinctive life and the tender mourning of a loss. 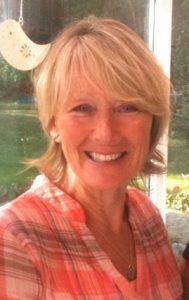 I can help you to find readings and music and other personal touches to make the funeral special.